On this edition of the Mid-Week Podcast, we talk UFO's, we explore the depths of the phenomenon, how it is treated by mainstream science and why, skepticism and debunking, the views of researchers like John Keel, Carl Jung, and Jacques Vallee, and the role of perception and communication. We then take a turn and talk about the assassination of JFK, and what Micah finds the most interesting about it. You can find Micah online at micahhanks.com, gralienreport.com, and www.middletheory.com. In this edition of the mid-week podcast we again talk with Paul Kimball. This time we address the use of hypnosis in recalling alien abduction memories. Sparked from the case of Emma Woods hypnosis sessions with Dr. David Jacobs, we discuss the use of hypnosis, its reliability, and what it means to the UFO Phenomenon as a whole. We also discuss the reliability of memory and recall in general. Emma Woods website, with her evidence against David Jacobs is located at www.ufoalienabductee.com. The music at the end of the shows is from Danger Dean and can be downloaded at dangerdean.bandcamp.com/track/undertow. 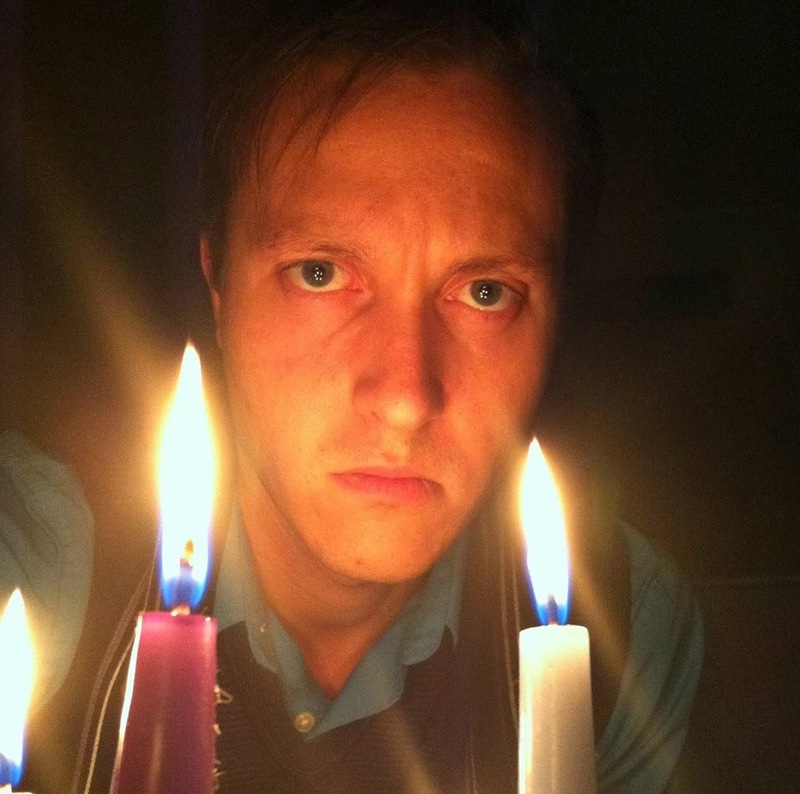 This is our second mid-week podcast, and the first with our regular guest Micah Hanks. In this episode we talk about the mysterious noises people have been hearing around the world, from mechanical siren like noises to weird booms. We talk of weird hums, EMF sensitivity, MK Ultra, and Conspiracy Theory. We discuss UFO's and some deeper patterns to the phenomenon. We also get into the JFK Assassination and various theories that surround it. We discuss the gold standard and the Fed, and what may have really gotten JFK killed. Micah has a host of books out, and hosts two of his own radio shows every week in The Micah Hanks Show and the Gralien Report. You can find out more about Micah at www.MicahHanks.com. This is the first of our mid-week podcasts. These are, first, in response to the numerous requests that we do more than one show a week, and second, these will have a more open format for conversation. Some may be short, some long. I will have some people on regularly, as is the case with tonight's guest, Paul Kimball. We also have planned regular conversations with Micah Hanks of The Gralien Report, and Camron Wiltshire of Sacred Geometry International. We will also have the occasional update from authors and researchers that have been on the show. We may not do one of these every week, and there may be weeks where there are more than one. They are not on a schedule. I hope you enjoy them. On this show, Paul and I discuss 911 and conspiracy theories in general. It is a very diverse conversation of a complicated topic. We talk not only of the events of 911, but of what followed in it's wake and why, and how it really affects what is happening now. We also briefly touch upon the JFK assassination. Paul holds the view that 911 was more or less what the 'Official' story says it was, and I throw to him what bothers me about the 'Official' story. Is in an in depth exchange of perspectives. The article we site in the interview, The Dead Rhetoric of War, can be read HERE.